That's what I am looking for. 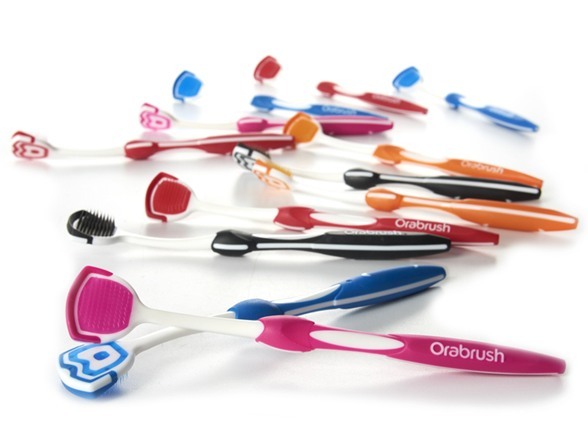 Orabrush tongue cleaner actually is made of a soft brush and a built-in scraper. I use it to weep away the debris after the brush gathers it. Remember to rinse the brush under running water to remove residual debris and bacteria. You can use a dishwasher. Edited by Judyan, Jan 14, 2019 - 1:37 am.